PREMIERE: Zeke Beats - "Doge"
We were actually put onto Australia&apos;s Zeke Beats by Saturate Records, a label that we learned trust of the opinion of. As it turns out Zeke is a two-time State DMC Champ, a Red Bull Thre3style State Champ, he holds several additional titles as a turntablist, and he&apos;s one of the many that have made the seamless transitions into production. 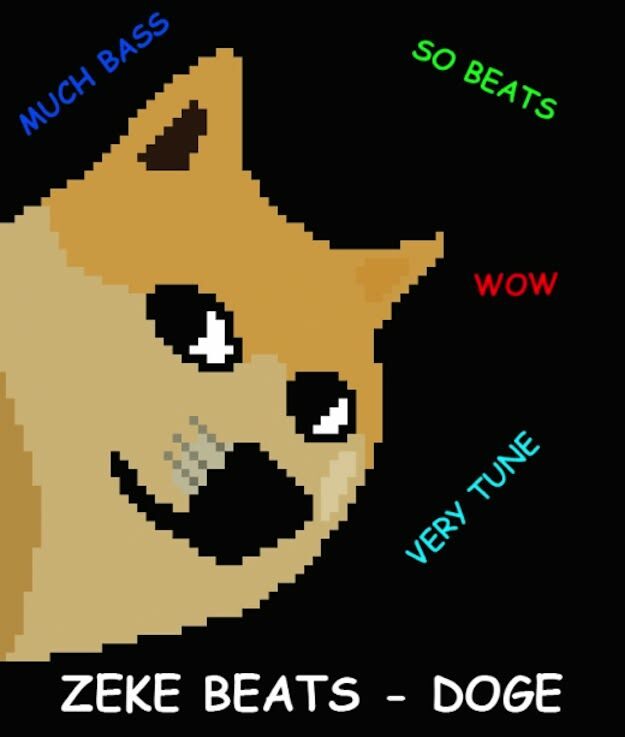 Simply titled "Doge," he crafted a hefty trap banger with wonky synths, quick 8-bit licks, and ferocious drums that result in a crushing record made with minimalistic sequencing and almost simplistic sounds. Not only did he knock this one out of the park, but he&apos;s giving this up for download as well. Hit the "buy" link below to grab this one in exchange for a Facebook like.